In a tech-driven, modern world where many of us feel a disconnect to the great outdoors, bringing greenery into our homes has become increasingly popular. With so many different varieties available, it’s easy to find a plant that suits the style and size of a home. However, what many of us don’t realise is that while our plants are brightening up our homes, they could also be improving our mental and physical health. 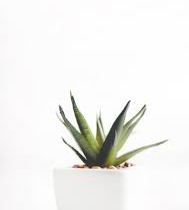 Read on to see which of your houseplants could be improving air quality, helping you sleep at night and even working to reduce blood pressure. The Aloe Vera plant is already well known for its usefulness in treating and soothing sunburn, but its other uses aren’t necessarily common knowledge. This little spiky succulent plant is also great at purifying the air in your home, as it’s proven to absorb airborne compounds from cleaning products and paints. 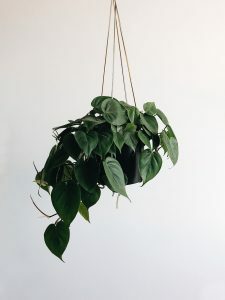 Pothos is known for being a low maintenance, hardy plant that’s very difficult to kill, so it’s a very popular choice for the busy modern household. It’s air purifying qualities mean it can help rid the home of formaldehyde, benzene and carbon monoxide, and it can also help to eliminate odors. If this wasn’t enough, the clever leafy plant can also help to relieve eye irritation after a long day of staring at a screen. Lavender is a plant that has an abundance of benefits when grown in the home. 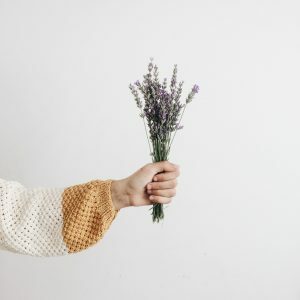 With its distinctive scent, lavender is proven to lower stress, anxiety levels and lower heart rate, helping to improve sleep. It has also been shown to relieve migraines and even depression, while its calming fragrance relaxes nerves and revitalises the brain. For mothers to be, lavender is a great plant to have around as it has been proven to calm agitated babies. 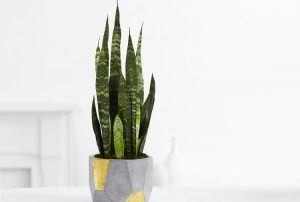 Another great air purifier, the Sansevieria, also known as the snake plant, absorbs CO2 and converts it into oxygen while working to remove xylene, toluene and trichoroethylene from your home. Recommended for display in a bedroom, the plant is proven to make the air cooler, releasing moisture which helps with cold and sinus problems, while encouraging a more comfortable sleeping environment. 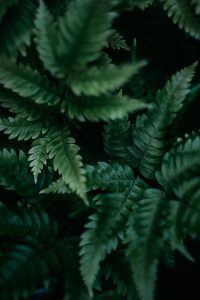 Another plant that is easy to care for, the Boston Fern is popular for its ability to remove cigarette smoke from the air. The compounds are absorbed by the big leaves and are turned into beneficial materials for the plant itself. The plant is also said to naturally restore moisture to the air, which is said to offer health benefits to those who suffer from dry noses, throats or skin. Do you have any of these plants in your home? Do you know any other houseplants that bring health benefits?